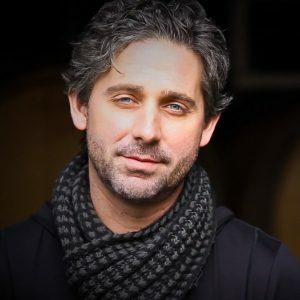 SEATTLE (March 12, 2019) The Auction of Washington Wines (AWW), Washington state’s only nonprofit wine event that has been around for 32 years, today recognized Chris Gorman of Gorman Winery as its 2019 Honorary Vintner and Scott Williams of Kiona Vineyards as its 2019 Honorary Grower. The individuals were selected because they exemplify leadership in the industry and have made significant contributions to the Washington wine community. 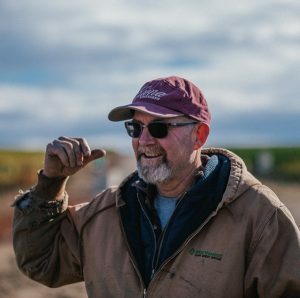 These honorary positions are peer-nominated and reserved for leaders who deeply invest in and positively impact the Washington state wine community. 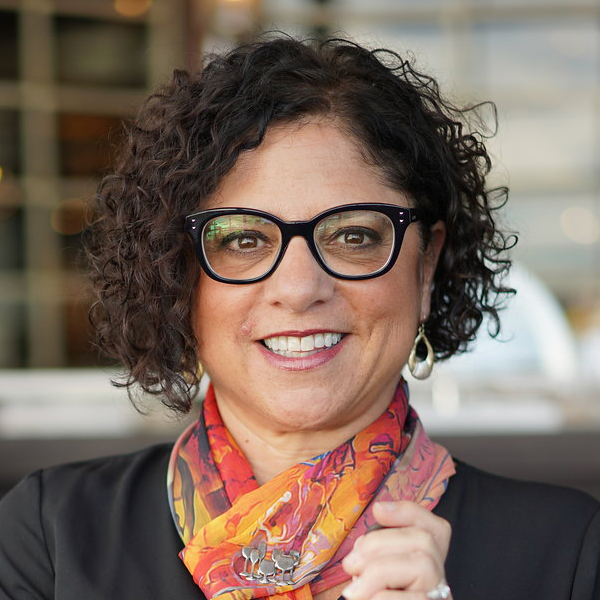 SEATTLE (Oct 25, 2018) – The Auction of Washington Wines (AWW) announced today that Beth McCaw, President and CEO of Washington Women’s Foundation, has been elected President of the AWW board, effective immediately. 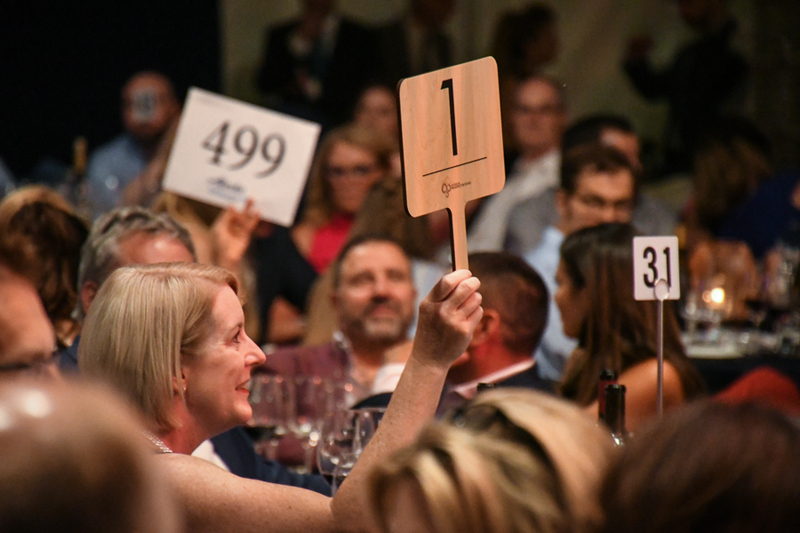 McCaw has been serving as the Community Co-Chair for AWW since 2016, where she has been a critical part of growing auction proceeds from $2.5 million in 2015 to more than $4 million in 2018. 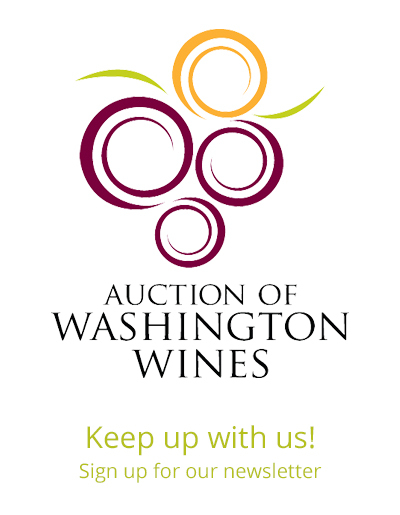 The Auction of Washington Wines is proud to be a part of the Top US Charity Wine Auction list released by Wine Spectator Magazine for 2016.